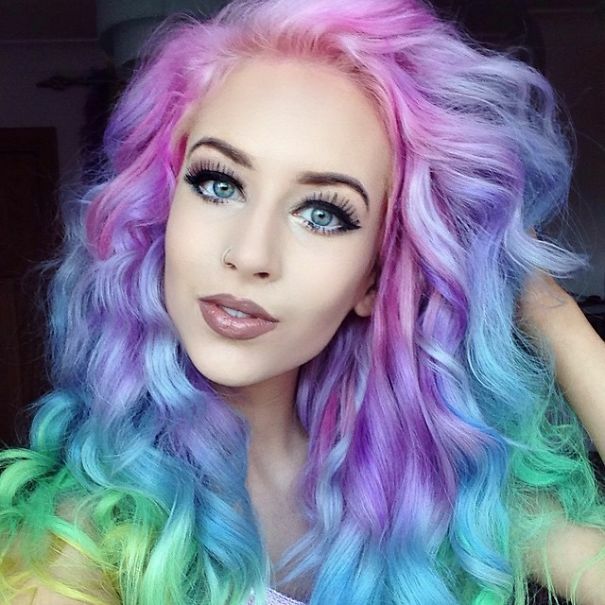 Synthetic wigs are a great option to enhance your style with. They let you create a new look every day that too depending on the nature of occasion. Synthetic wigs come handy when you want to try a new hair color or a new style without damaging the health and beauty of your own natural hair. Wigs made from synthetic fibers are heat-resistant so you can get a straight wig out of a curly wig and vise versa. However, without proper information of how to handle wigs, maintain & store them you are probably just down playing the wig and pushing your investment go the drain. Below is a brief guide that teaches you how you can wear/remove wig , adjust it & store it for safe use in future. After taking it out from the packaging, fluff away the loose fibers. Rub your fingers through the wig to take out the loose knots. Then shake it off & comb your wig using a comb having metal bristles. Keep your hand motions swift and short. This reduces the friction & keeps the wig from getting tangled. Store synthetic wigs on a mannequin head or on a wig stand that should be tall enough to let the wigs hang freely. Wigs also get tangled if there are obstacles in the way where they are stored. Keep your wigs wrapped by a satin wrapping when not wearing. This prevents lint accumulation over synthetic wigs that make them look dry & frizzy. Cover your synthetic wigs by a scarf when travelling with a wig on during hot sunny day. Extreme weather conditions such as a windy or a rainy day can tangle the wig. Moisturize your synthetic wigs regularly with a light sheen. The spritz help coating the wig fibers with a thin layer that does not let the wig fibers get tangled. Synthetic wigs are not only pocket-friendly but are also time friendly. They keep the memory of the style & wave so you do not need to spend hours in styling it at a late morning to work. However, it is utterly your own duty to maintain the quality of synthetic wigs. 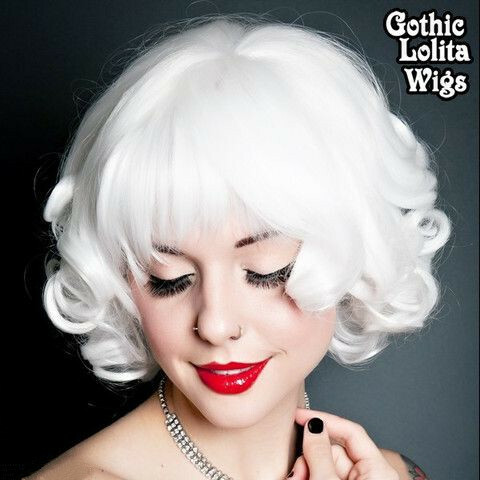 This entry was posted in Fashion Wigs, Wig Maintenance and Care and tagged cheap wigs, fashion wigs, short blue wig, synthetic fashion wigs, wholesale wigs.